The TV Videotape (Live TV) contract negotiations are coming to Los Angeles. In earlier rounds of negotiations, our AFM team has made clear to the networks that they need to pay streaming residuals just like the other unions get, and pay every musician who works on the production. We believe we can achieve this, but we all need to be in it together. For more information and to RSVP, please contact Live Performance Business Rep Erick Cruz at (323) 993-3170 or erick.cruz@afm47.org. 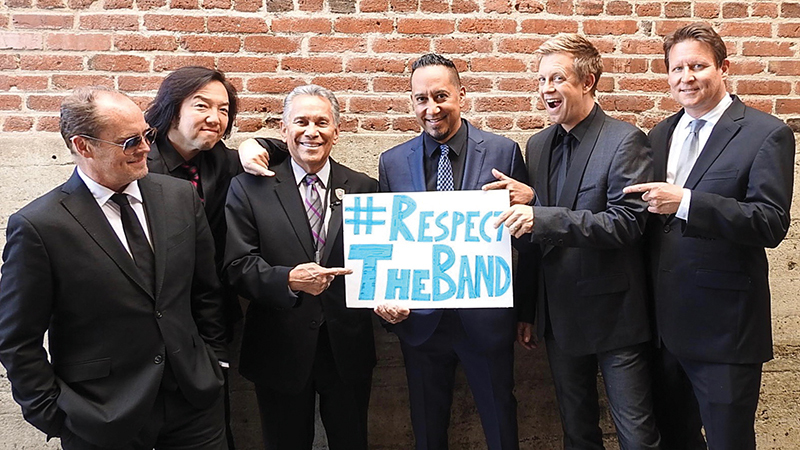 This entry was posted in All News, Events and tagged #respecttheband, live tv, live tv negotiations, negotiations, Respect the Band on November 29, 2018 by admin.